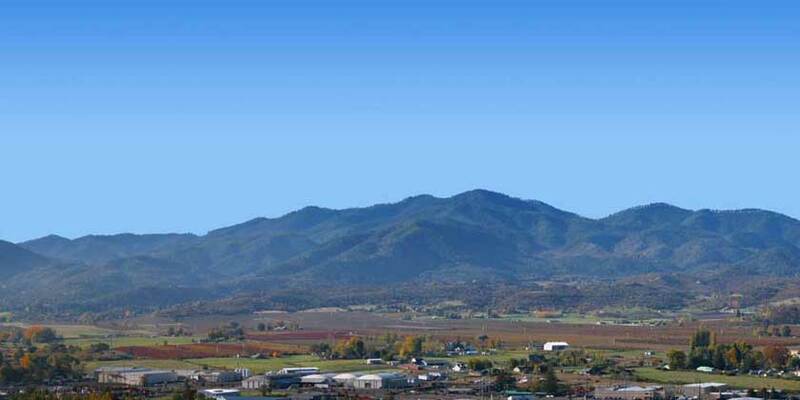 Medford is just one of the many towns in Southern Oregon where you can enjoy fine wine, gourmet food and diverse art performances. Foodies can sample artisan cheeses, delectable chocolates and award winning wines at local outdoor markets. Those looking for outdoor adventure can fish or raft the Rogue River, hike the Table Rocks formation, or explore the Oregon Caves and Crater Lake.